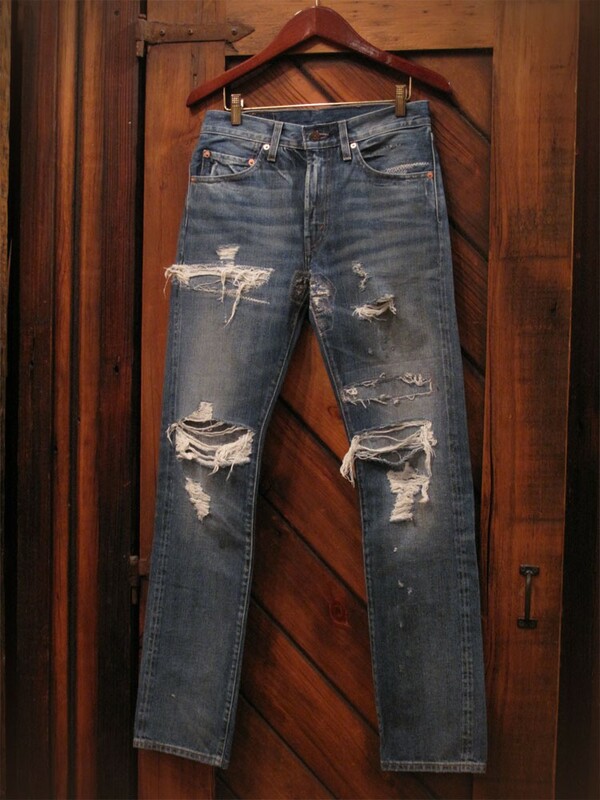 Only $325 for a 1967 pair of Levi Jeans. At What Comes Around Goes Around. 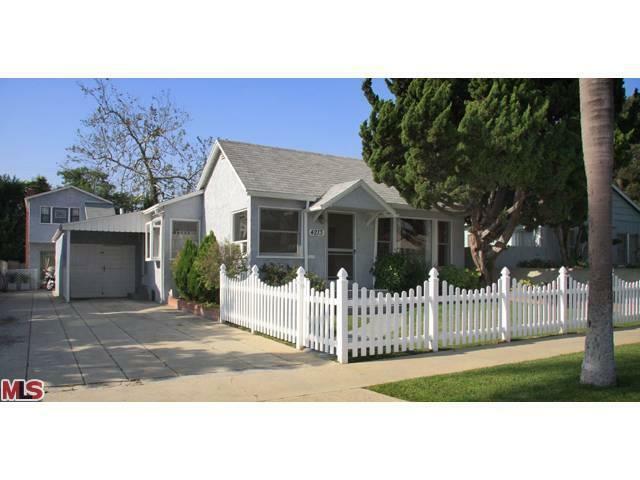 $930,000, 3-bedroom house with one car garage in Culver City, CA. Redfin. ← Architects in Mexico Design Homes that Help Women and Families.